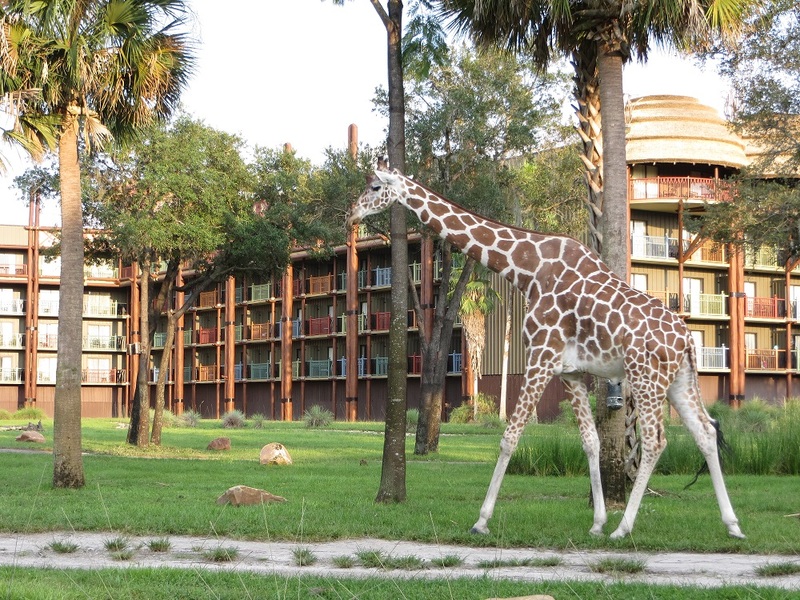 This entry was posted in Animal Kingdom, Disney for Couples, Disney Pics, Uncategorized, Walt Disney World Weddings and tagged Disney, Disney Vacation Club, Disney Vacation Club Rentals, Disney's Animal Kingdom Lodge, Magic Kingdom, Walt Disney Company, Walt Disney World. Bookmark the permalink. Thank you! I have always wondered about that and to explained it so well. Thanks! If you ever have any questions about the process, please let me know. Thanks so much for reading! Thanks so much. Thanks also for the stunning photo!! !